We spend much time and effort putting makeup for an outing, party or the daily makeup routine, but we have to think about how to remove it and all the dirt from your skin without harming it. It is an essential part of before go-to-bed routine after a hard working day or night out. We have to say thank you to the beauty care brands that have launched the makeup removers and face cleansers. They provide us with a variety of types that suit any skin, from oil-based formulas to Micellar water cleanser solutions. With their help, we no longer suffer from the panda eye or waste time stripping our skin from makeup. 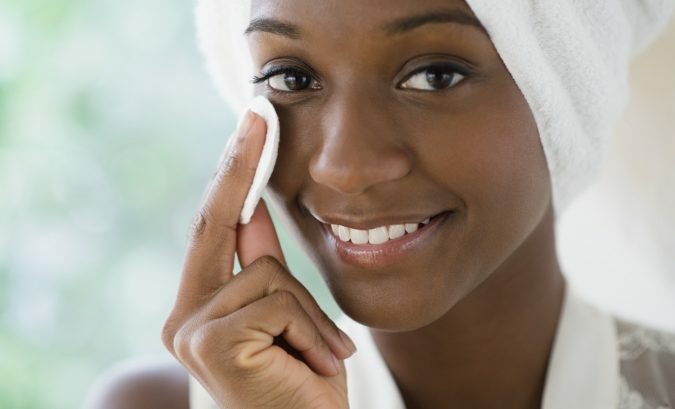 Here, Topteny introduces you ten must-have makeup removals. A lot of makeup experts recommend this French cleansing water. 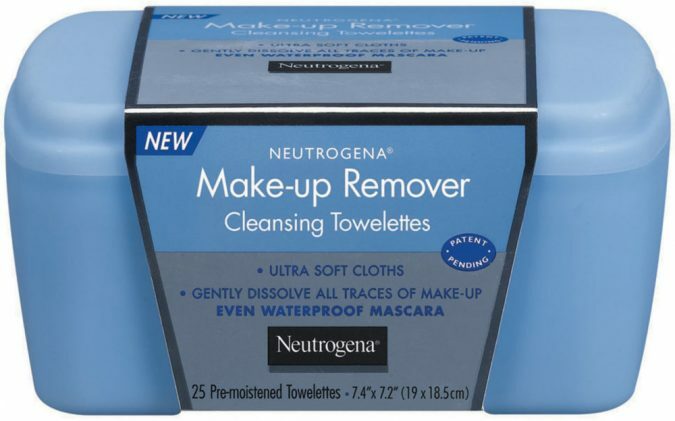 It is a makeup remover that cleanses makeup gently and removes all dirt from the skin. 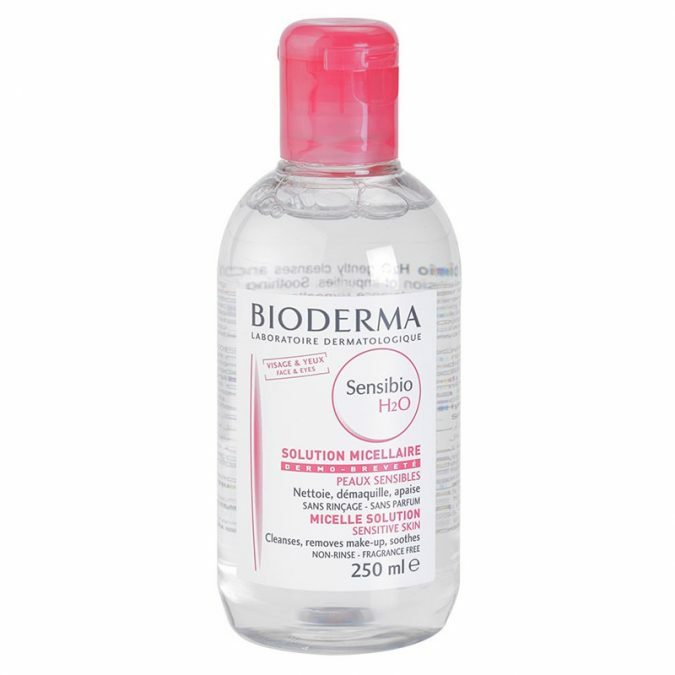 Bioderma Sensibio H2O removes the waterproof makeup and maintains the skin’s moisture balance. The cucumber extract is efficient for moisturizing the dry skin and leaving it soft and refreshed. Just apply it to your skin with a soaking cotton with Bioderma, and wipe the makeup gently off the face and eyes. The gentle wipes are a perfect solution when you’re traveling, or during an outing in your gym bag before a workout. It gently removes dead skin cells and revives the skin. The pro-vitamin, and Vitamin E plus the Aloe Vera are suitable for all skin types, especially a sensitive one. It is free from dyes, artificial perfumes. It is another two-phase remover, but it is not expensive like similar formulas. The first is the oil phase which is perfect for removing waterproof mascara and eye makeup, and the second is the water phase that helps to protect the lashes. The main ingredient of the cleansing is cornflower extract that helps to decrease the inflammatory; it is the best solution for anyone with sensitive eyes. 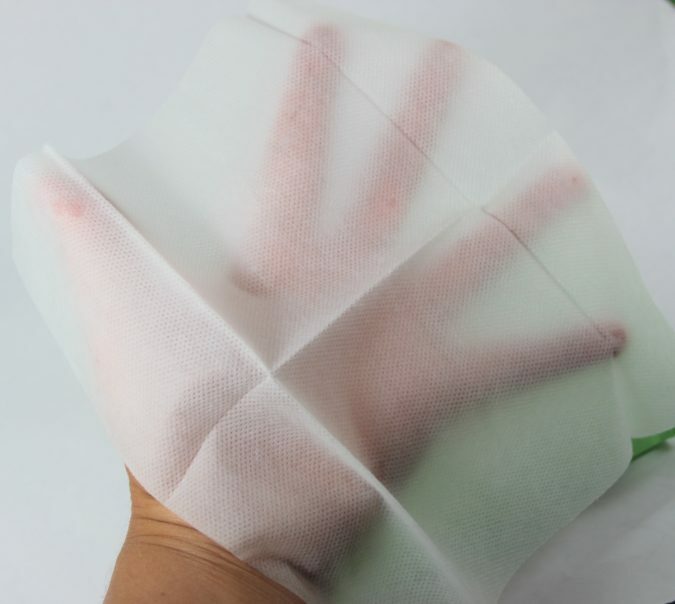 You can apply easily to the skin by a cotton pad wet with the solution and wipe the eyes for one minute. You can apply it to the whole face and wipe away all the dirt and makeup. It is one of the most effective makeup removers and cleansing water that is also suitable for all skin types. You can easily buy it from any drugstore. It gently helps to take eye makeup off so easily and leaves the skin soft and clean. 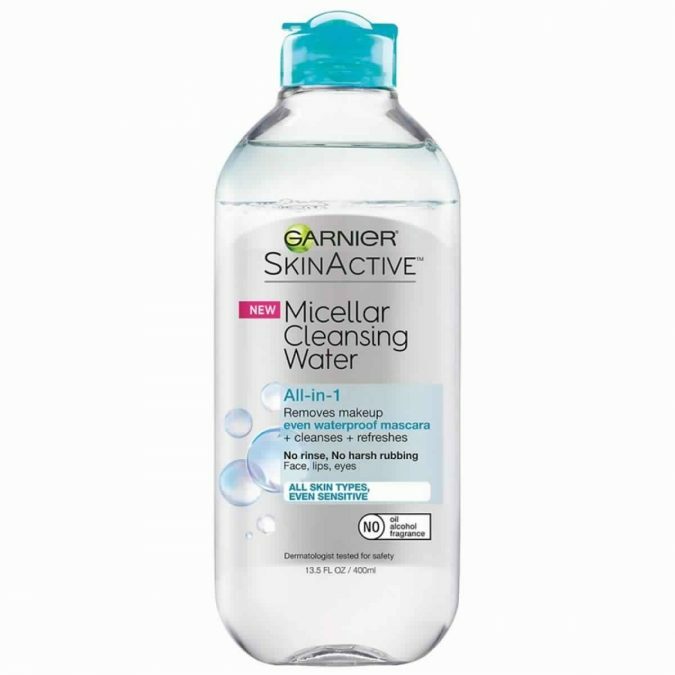 The cleansing water removes makeup and leaves the skin refreshed. 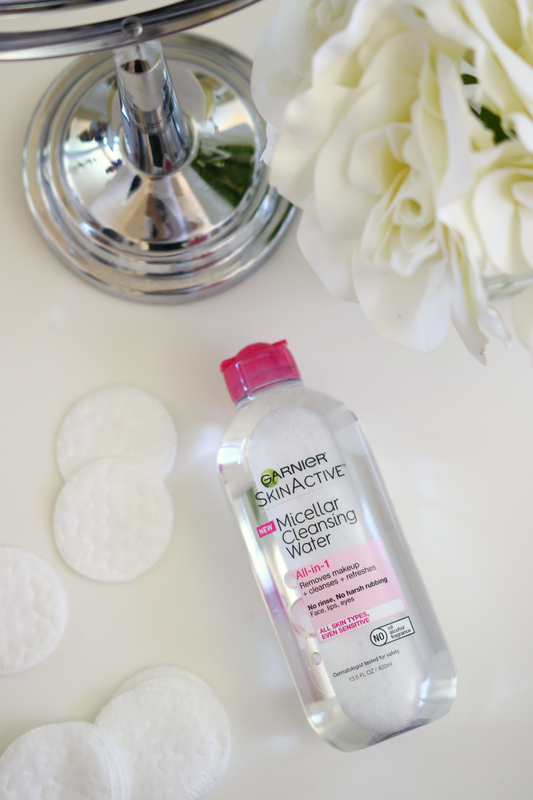 The technology of micelle attracts dirt, oils, and makeup as a magnet without damaging the skin. 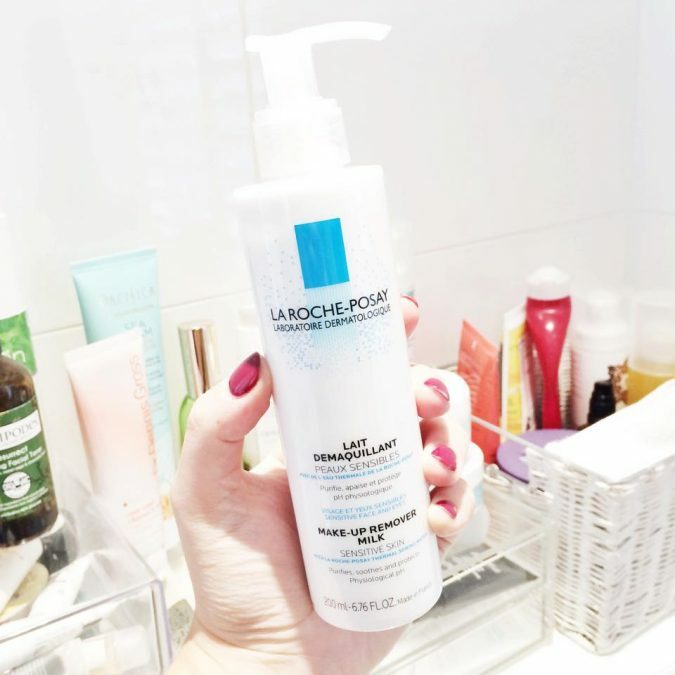 La Roche-Posay Makeup Remover Milk is perfect for sensitive skin; it decreases the residue or redness and leaves your face very clean and soft. It Purifies, soothes and protects. And it is very suitable for waterproof make-up removing. The formula is free of soap, alcohol, colorants, and parabens. This formula is very suitable for sensitive skin. 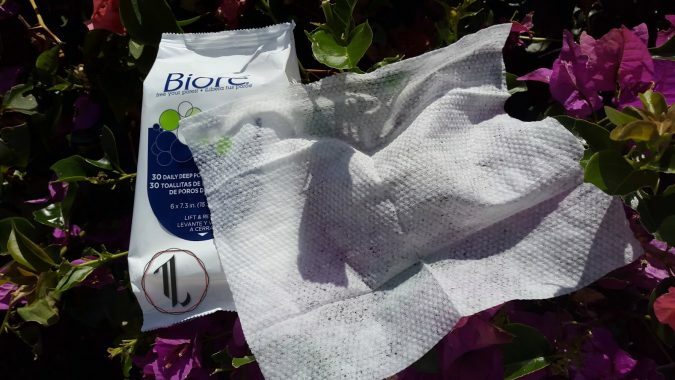 The wipes easily remove the makeup and leave your skin clean. You can use it anywhere. 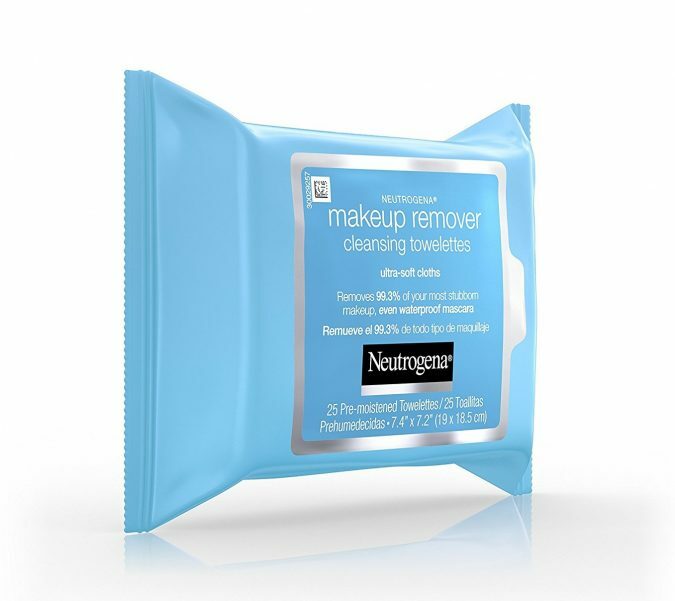 The wipes remove waterproof mascara and heavy makeup and leave your skin clean and soft with no residue, so you don’t need to wash it with water. It is fragrance-free and alcohol-free; you can use it around sensitive eye areas. It is very effective and removes all makeups, oils, dirt, and deeply cleanse the skin. The cleanser leaves the skin clean from all impurities. It gives you a glowing skin and healthy-look. You can use it before exercise in the gym. 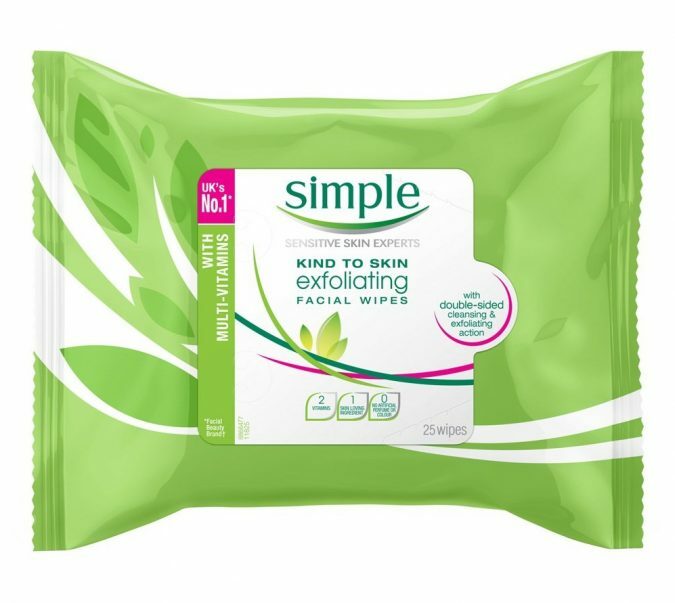 It is Alcohol and oil Free; the wipes are made from 100% renewable resources. They are gentle enough for everyday facial cleansing routine. 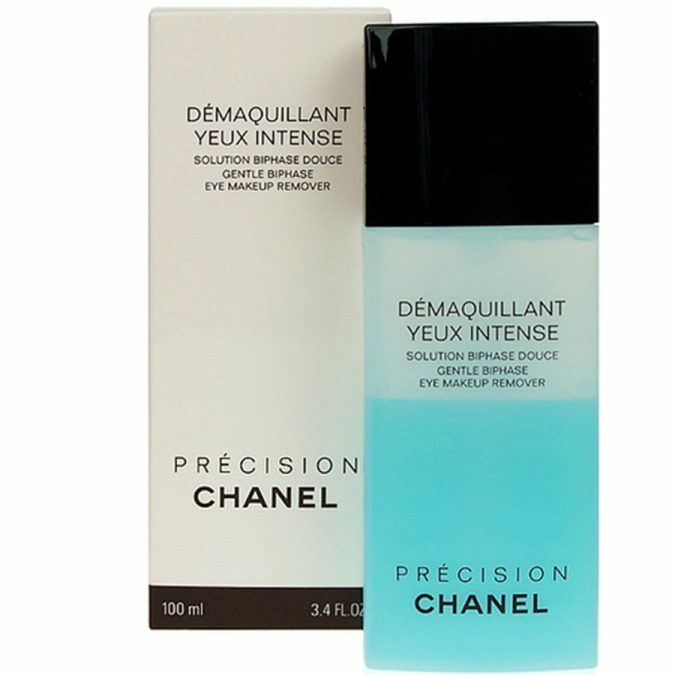 Chanel launched this formula, and it is a perfect cleanser and makeup remover. It has light blue phase contains cornflower water and rose water that helps to soften and moisturize the skin, and has the oil phase that helps to remove and eliminate all dirt and heavy makeup from the skin without hurting and irritating it, leaving your skin clear, pure, and refined. 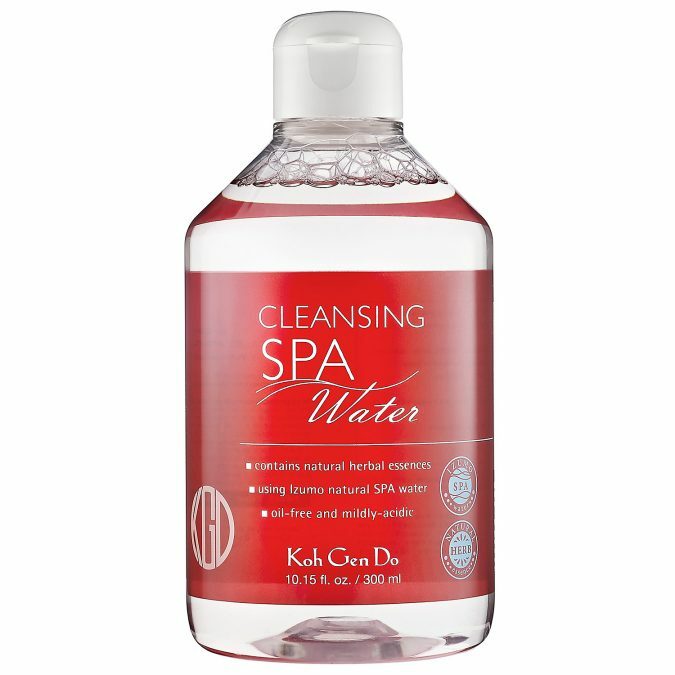 Koh Gen Do Cleansing Spa Water gently removes makeup and impurities from the skin. It is one of the best-selling makeup removers made from botanical extracts. It easily removes all dirt and makeup and leaves the skin fresh and clean. It is suitable for all skins types. The ingredients comprise natural herbs that help improve the skin and do not cause any dryness or irritation. 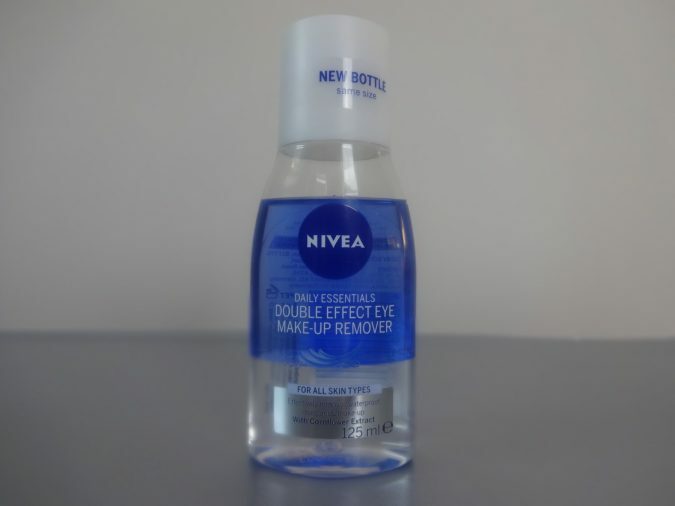 The formula is also perfect for removing eye makeup. 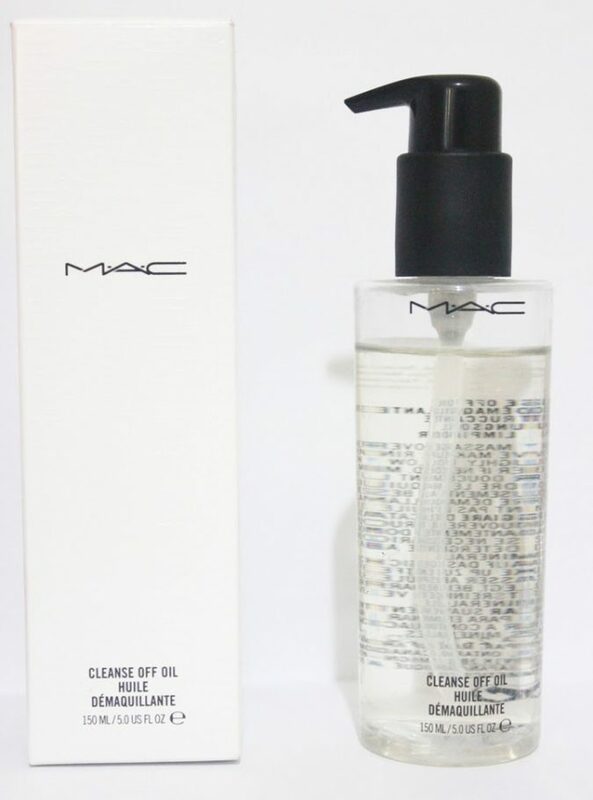 If you have oily skin, do not hesitate to use this formula from Mac. It works wonders to cleanse the skin and leave it soft. And we have to say thanks for Mac for the ingredients of this product which include the oils of olive fruit, primrose, and jojoba seed. And to come up with best results, apply it to the skin and massage it over your face to remove all the makeup. In the end, our skin is a quite important part of our bodies that we have to care for and keep clean and pure. Therefore, makeup removers are basic cosmetic products that must be acquired by every woman. They efficiently remove the makeup layer from the skin quickly and safely in addition to moisturizing the skin and maintaining its natural beauty. Skin cleansers should be part of our daily skin routine in order to prevent our skin from damage and dryness. This way we could enjoy the cleanness and freshness of our skin.